We are excited to announce a new location in the REVEL Race Series! 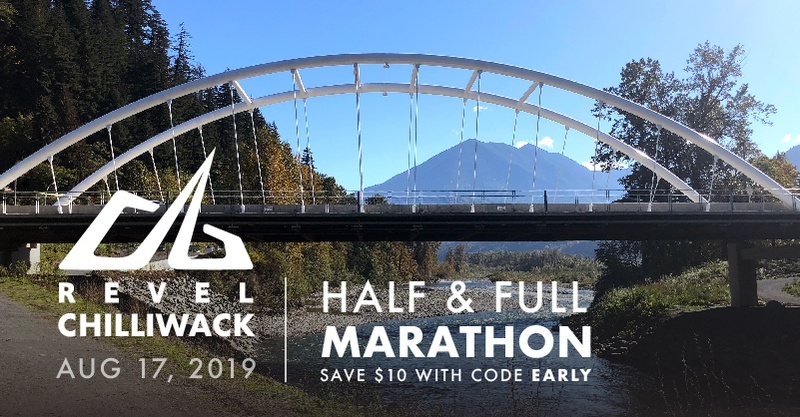 Join us on Saturday, August 17, 2019 for the Inaugural REVEL Chilliwack Marathon & Half. 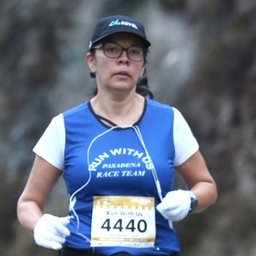 Starting high in the breathtaking British Columbia mountains and running downhill to end in Chilliwack, this course offers the signature downhill profile and beautiful scenery that REVELers have come to love. Register for Chilliwack by November 30th to save up to $15 by using code EARLY combined with the team discount. 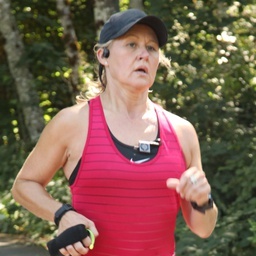 The race course runs down the Chilliwack River Valley situated less than ten miles north of the US/Canadian border and approximately 60 miles southeast of Vancouver. 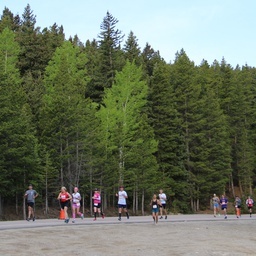 Runners will be treated to unbelievable scenery as they fly down this blazing fast course in one of the most picturesque valleys in British Columbia. 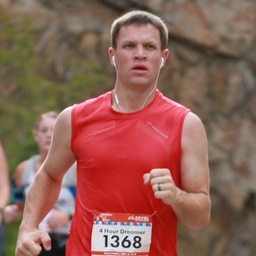 The City of Chilliwack is the proud host of the race finish venue. This postcard-worthy town is one of the most popular summer destinations in North America. With world-class resorts, dining, golf, hiking, fishing, and cultural events, you will want to plan your epic summer trip around this event. 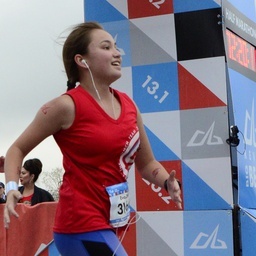 Dust off your passport and get ready to REVEL with us at our first international race! 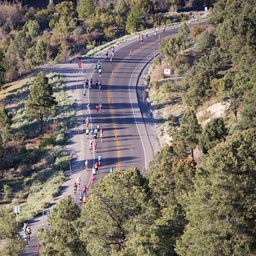 REVEL Mt Charleston in Las Vegas has its first price increase on Nov 19. This event is on the verge of selling out, so do not delay. With BQ rates around 40%, this is one you do not want to miss. 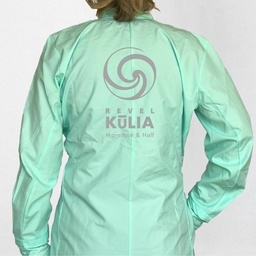 The 2019 REVEL Jackets are now available for pre-order! 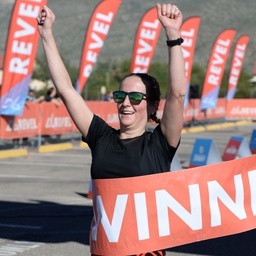 With a REVEL logo on the chest plus the race location icon on the back, this running jacket is designed to keep you dry and comfortable. A water-repellent finish helps protect against light rain, and a sweat-guard pocket provides storage for small essentials. Reflective details finish the jacket. 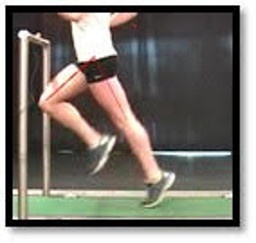 Aim for 40-60 minutes of easy running, three to four times per week. 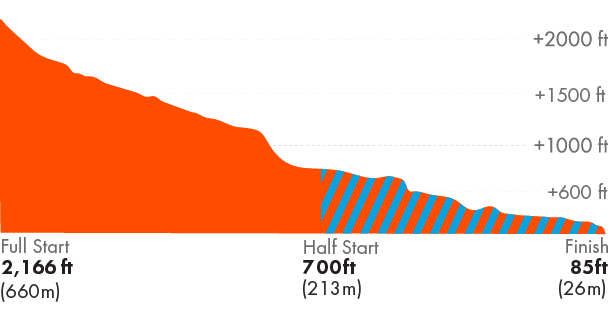 Make one of those a longer run, but don’t aim for anything much longer than 90 minutes or so. 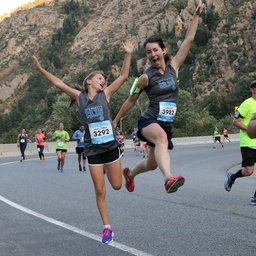 Mix up routes to keep boredom away, or run with friends or groups. Take plenty of walk or water breaks if needed. 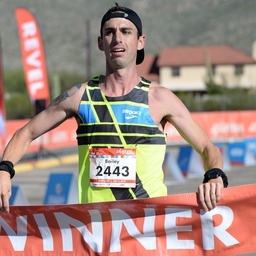 Once a week or every other week, it’s ok to go out and do some speed or hill work, but keep in mind that the level of effort in these workouts should be less than what is typically scheduled during racing season. 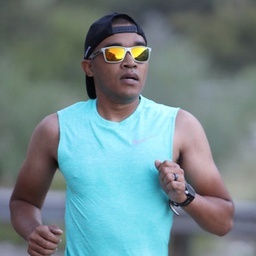 The goal of these “maintenance” speed and hill sessions is not to perform at high levels, but to keep just a little bit of intensity in the weekly running regimen. 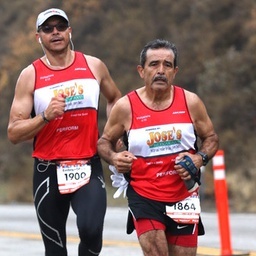 Remember, the primary goal is to work on building a strong aerobic engine, which means lots of miles at slow, easy paces. 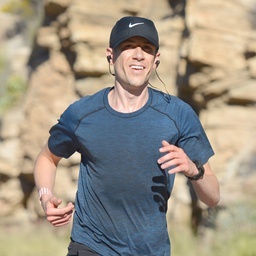 For a training plan that is designed specifically for REVEL downhill courses, consider the REVEL Online Coaching Program, which is designed by 20-time REVEL Marathon Finisher and Coach Paul Carmona, who has run multiple Boston Qualifiers on every REVEL course! 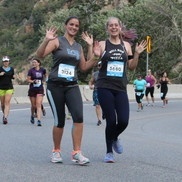 Looking for a great place for a shake out run before race day? 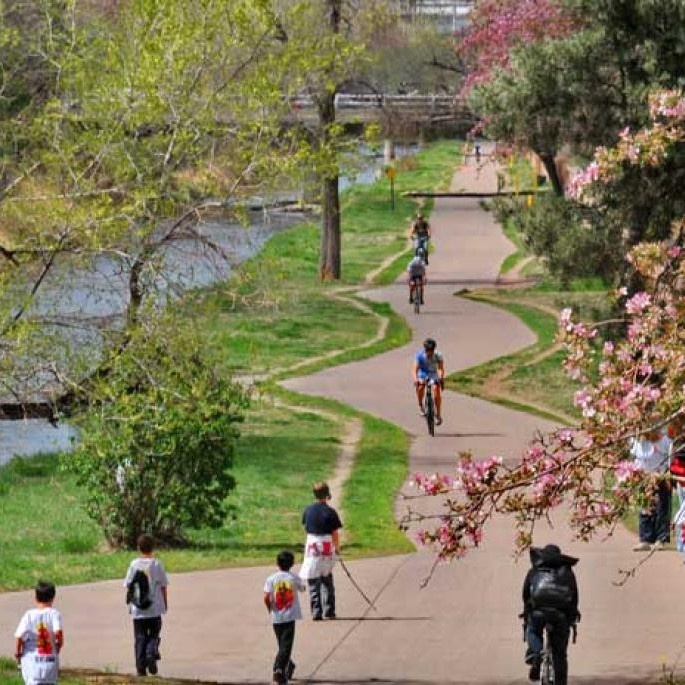 Check out Denver's Cherry Creek Trail spanning 40 miles from Confluence Park to Cherry Creek Reservoir. Each section of the trail has something to offer; from the cities murals, Cherry Creek to deeply wooded areas, this trail does not disappoint. Price Increase Nov 19, 2018! Save The Date. Registration to open soon. 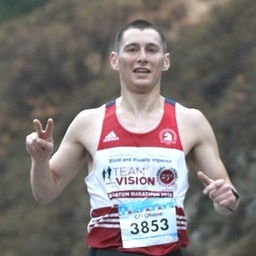 With winter fast approaching and colder temperatures the norm, going running means a little more preparation. 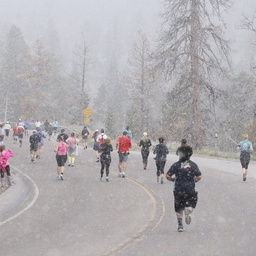 Here are three things to consider before heading out for a cold weather run: Dress appropriately. As a rule of thumb, dress for weather 20 degrees warmer than the actual temperature outside. You may be a little chilly as you start, but once you get moving and generate sweat you’ll get comfortable, without getting too warm. Stay hydrated. 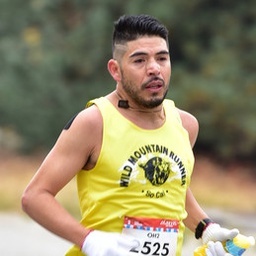 In colder months, runners often neglect drinking adequate fluids. Because you sweat in both cold and warm seasons, it’s important to always take in enough fluids. Be visible. 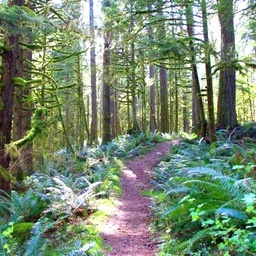 Colder temps also mean shorter days, which equal less light and more darkness. Take your personal safety and protection into your own hands by wearing a reflective vest and consider a headlamp and backlight too, for ultimate safety. 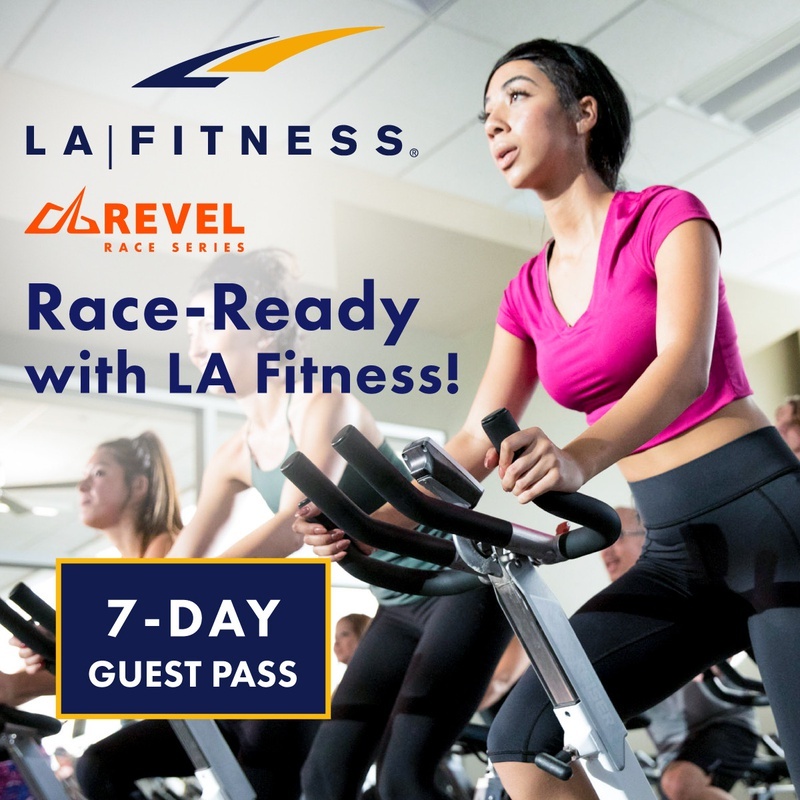 Big thanks to LA Fitness for providing 10 lucky winners a free 2019 REVEL Race entry. 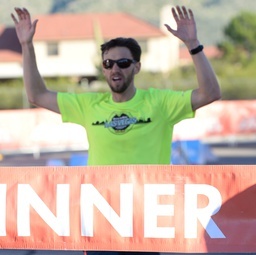 Runners can still take advantage of their free 7 day guest pass by following this link. 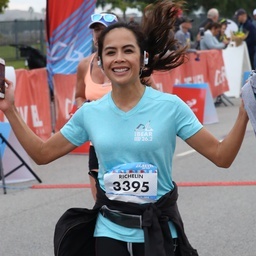 If you are one of the 10 lucky winners listed below please email revel@runrevel.com to claim your free race entry: Sage Palica, Charity Bender, Michelle Harrison, Megan Haug, Amon Kwon, Steven Wyatt Jackson, Amber Foster, Melissa Gamallo Tarascio, Amelia Mireles, Karrie Middaugh. 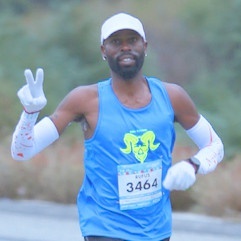 Big kudos to Jenni & Bill who helped Epifanio cross the marathon finish line at REVEL Big Bear last month! Jenni knew that if she was so close and couldn't get across herself, she would want someone to carry her. 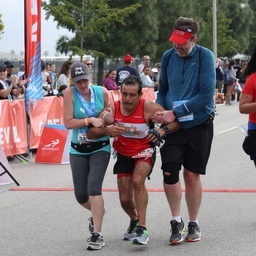 It's outstanding to see the support runners provide after pounding their own 26.2 miles and still find the energy to help a runner in need. 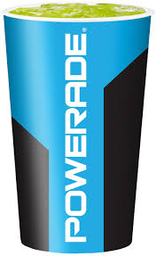 HUGE thank you to Powerade for providing 234,000 Powerade cups and 1.8 million ounces of Lemon Lime Powerade to our REVELers in 2018. 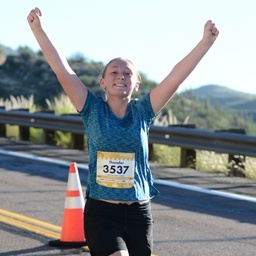 "doTERRA Deep Blue was the reason I was able to finish my race" said Chelsie after finishing the REVEL Mt Lemmon half marathon. 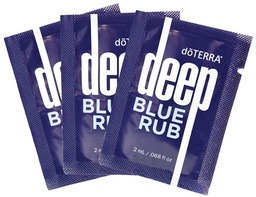 If your legs are cramping during a REVEL event look for Deep Blue at our last 7 aidstations. Proceeds from REVEL Big Bear went to Mountain C.A.R.E, a non-profit community-based organization serving the communities of Angelus Oaks, Mountain Home Village and Forest Falls, providing a new web cam to the community! Web cams are essential in providing useful information about road and weather conditions. 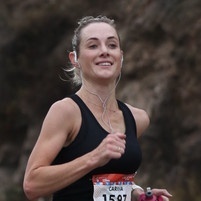 Congratulations to Chastity Hertel who ran the 2018 REVEL Mt Hood Marathon. 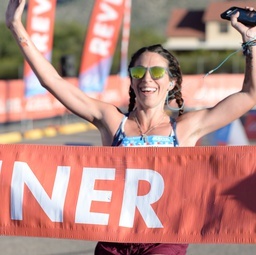 She was randomly selected as the winner of a FREE race entry to any 2019 REVEL event. Keep your eyes out each month to see if you're the next random winner. Chastity, email revel@runrevel.com to claim your prize.